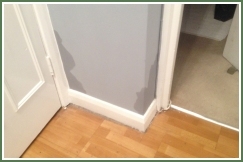 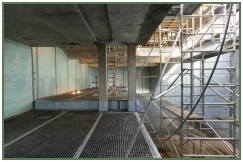 We have been trading in the core business of damp prevention and control in and around London since 1995, providing Professional, Reliable and Certified Systems and Solutions to resolve any Damp Proofing or Timber Preservation problems, including Waterproof Tanking of Basements, Cellars and Vaults. 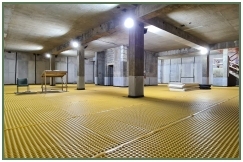 Are you not able to use your cellar or vault because of dampness and condensation problems? 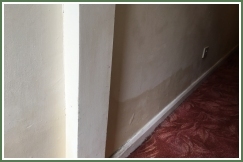 Our skilled and experienced professional can convert your damp basement into a clean, dry and habitable living space with professional tanking and waterproofing services. 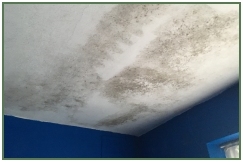 Correct diagnosis of a damp issue is of vital importance. 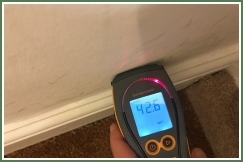 Establishing the correct solution to take is crucial and which is why we pride ourselves on the integrity of our survey. 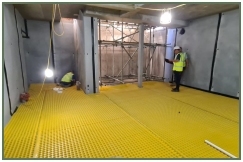 Our surveyors are fully qualified to the highest standards in the remedial industry and are members of the Institute of Specialist Surveyors and Engineers. 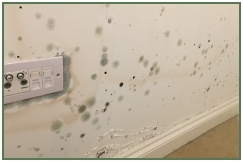 Condensation accounts for approximately 70% of reported domestic damp. 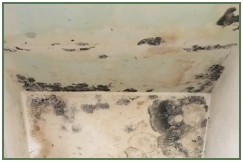 Poor quality air in unventilated rooms can result in the growth of toxic black mould causing all kinds of illnesses and respiratory diseases. 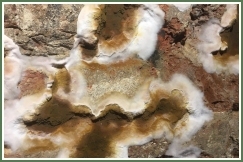 We specialise in dry rot and wet rot identification. 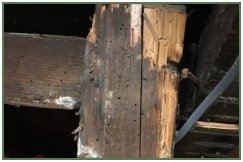 We would recommend the most cost effect and necessary treatment for repairs. 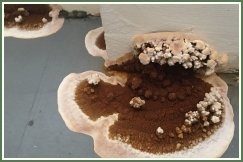 Our experts are fully trained to identify the source of the problem and after a diagnosis will isolate and eliminate it from its source. 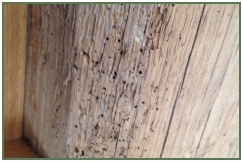 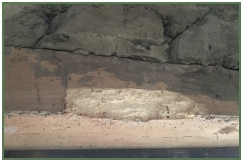 With the existence of wood worm or other types of beetle infestation is usually discovered by the appearance of holes within the surface of the timber, the size of the hole, its shape and type of timber will enable our surveyor to identify the type of infestation. 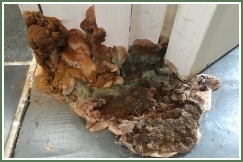 We can eliminate all types of wood infestations, and will provide you with the advice you need to protect your property.